Bagasse is the fibrous residue remaining after sugarcane or sorghum stalks are crushed to extract their juice. Traditionally bagasse has been a waste by-product of the sugarcane production process. 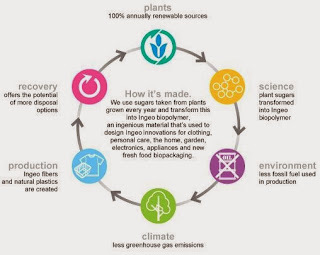 More recently is has been used as a fuel source for sugar mills, a fiber for paper production, and as an annually renewable resource in the production of sustainable materials and packaging. Once sugarcane is harvested it is brought to a milling plant where it is crushed – typically with a series of large rollers. These rollers crush the sugarcane stalks and thus extract the juice from the sugarcane. The juice is collected and removed to be processed into sugar. The remaining fibrous stalk (which has been crushed, squeezed, and removed of it’s juice) is bagasse. Typically, 10 parts of crushed sugarcane will yield 3 parts of wet bagasse. Once removed, bagasse will be stored (either wet or dry) for one of its three major uses: fuel, paper, or packaging. Fuel: Many sugar mills will burn the remaining bagasse as fuel to power the mill. Bagasse fuel burn is considered carbon neutral as it releases an amount of CO2 equivalent to the amount consumed by the sugarcane during its growth period. The negative externalities of burning bagasse are moderate,with the most significant pollutants being particulate matter and ash. Bagasse also burns less sulfur dioxide (SO2) and nitrogen oxides (NOx) than conventional fossil fuels since it contains lower levels of both sulfur and nitrogen. Paper and Pulp: An estimated 5-10% of all paper is made from agricultural crops (i.e. not from trees) and a one of the most important contributors is bagasse. Bagasse contains a large amout of short fibers called ‘pith’. Around 30% of these fibers are removed from the bagasse prior to pulping. Despite these efforts however a large amount of pith remains. Traditionally, there has been a perception among pulp and paper manufacturers that this remaining pith leads to poor paper production rates when compared to other forms of pulp (e.g., eucalypt pulp). This is not the case however and it has been found that bagasse can be processed just as efficiently as other forms of pulp. 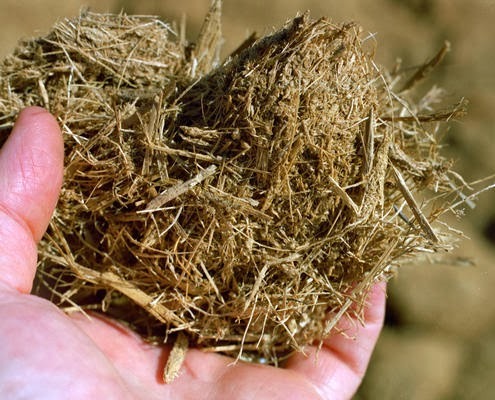 Bagasse fibers have been found to be well suited for tissue, corrugating medium board, newsprint, and writing paper. Because of the short lifecycle and fast growth of sugarcane plant, bagasse is viewed as an annually renewable resource. 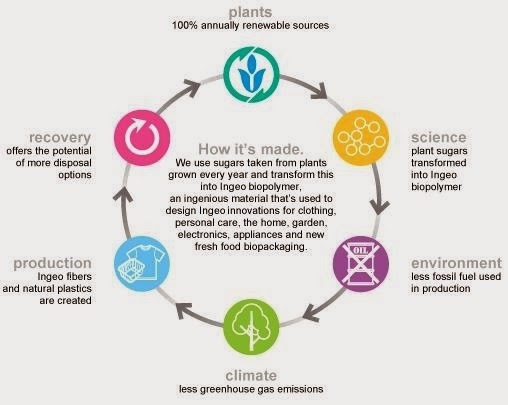 As such, bagasse paper and products have a significantly smaller environmental footprint relative to traditional paper and packaging products sourced from non-annually renewable resources such as trees (or in the case of packaging, petroleum…e.g., styrofoam). Packaging: Increasingly bagasse is being manufacturered into packaging and food packaging products such as containers, plates, and bowls. These products can be certified as 100% compostable under ASTM standard D-6868. Bagasse food packaging products are typically heat resistant up to 200 degrees Fahrenheit. Products are also “soak proof”, but hot items will cause moisture/precipitation to form at the bottom. You’ll notice that many of the products offered by our partner World Centric are made from Bagasse. Bagasse food containers have become particularly popular as more than 100 cities and counties have moved to ban Styrofoam in the US. Bagasse containers in these cities are being used as alternatives to traditional plastic and styrofoam to go containers and disposable food service ware. Bagasse food packaging products typically biodegrade in 1-3 months in a commercial composting facility and 2-4 months in a home composting environment.